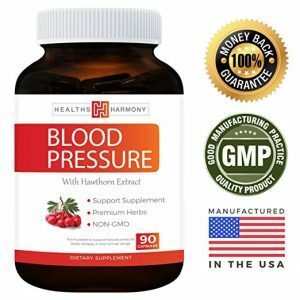 PREMIUM BLOOD PRESSURE SUPPORT: Natural Scientific Formula designed to aid adults in holistic blood pressure support with natures best nutrients. 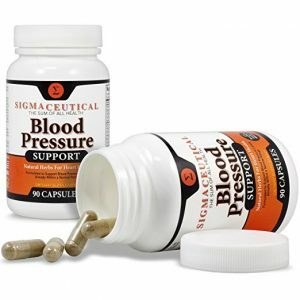 SUPPORTS CARDIOVASCULAR HEALTH: Fortified with vitamins, antioxidants & botanical extracts thought to support healthy blood pressure. 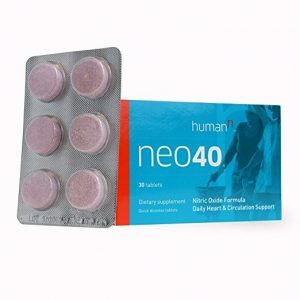 Can be used to complement a healthy diet, exercise & doctor-prescribed regimen. BACKED BY CLINICAL STUDIES: Contains garlic, hawthorn berry & green tea as well as Forslean®, a patented form of Coleus Forskohlii extract, found in clinical studies to support various elements of cardiovascular health. QUALITY MADE IN USA: Produced in America in an FDA-approved manufacturing facility, using only premium, fully tested raw ingredients. You can feel confident in our product’s safety! Drug-Free Formula: Our herbal supplement contains only vitamins, nutrients & botanical extracts. 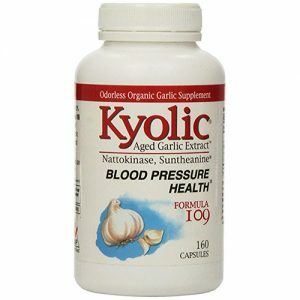 Customers love that it produces no ill side effects like many prescription medications can. 30-Day Money Back Guarantee: If you’re not completely pleased with your product results, let us know within 30 days of purchase and we’ll promptly refund your money.